 New to Emerge Church? Questions? We're here to help. Take your next step today. On Stage or Back Stage...we are passionate about God! Stay in the know. Check out what's happening around Emerge Church. Give back to God to support the vision for His church. Watch, listen and order messages from Emerge Church. Taking the love of God into our World. The Golden Age of life doesn't have to mean slowing down. Get to the Emerge Hub quickly on your mobile device. No better way to be connected! If your details change you can let us know here. The best way to learn and grow! Copyright 2019, Emerge Church. All Rights Reserved.